L'industrie de la pêche à la morue exerce une énorme influence sur le peuplement à Terre-Neuve et au Labrador par les Irlandais. 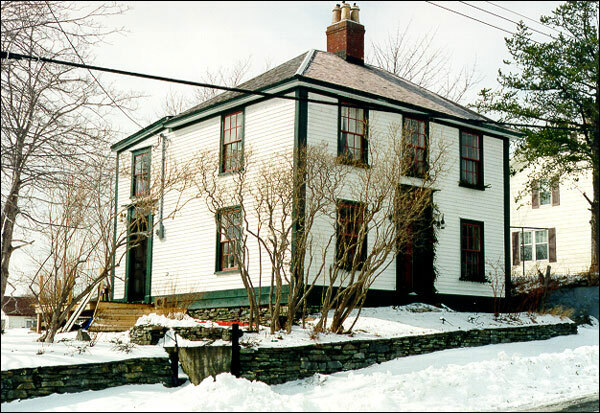 A brief history of Goodland House, a Registered Heritage Stucture located in Harbour Grace and home to the Goolands for most of the twentieth century. 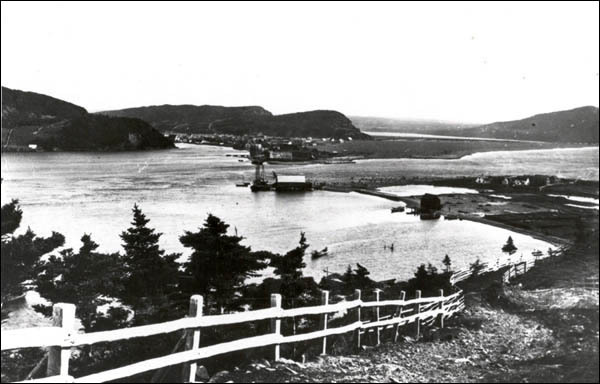 The cod fishery and its mercantile activities greatly influenced Irish settlement patterns in Newfoundland and Labrador. 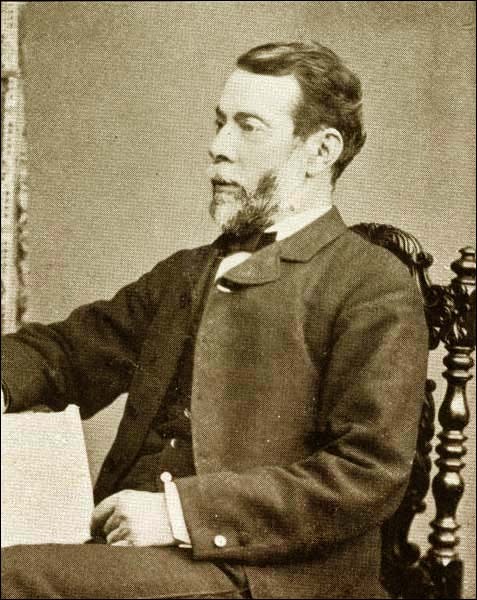 Scottish immigrants to Newfoundland and Labrador worked predominantly in the fields of commerce and agriculture during the 19th century.